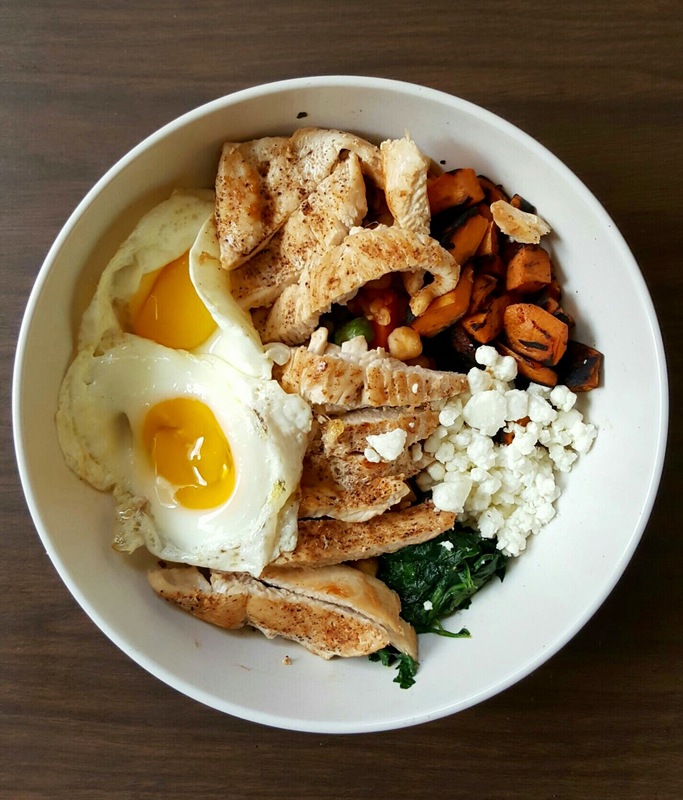 Enjoy 20% Off a Nutritious, Delicious Power Bowl! Our four Power Bowl options are amazing! You can choose from among the Spartan (new in 2019), Aloha, Silicon Valley and Southwest versions. Each one has a different flavor profile from sweet to spicy. You also get to pick a protein, including eggs, chicken, salmon, grilled tofu, Italian sausage and chorizo. Which one will you choose? 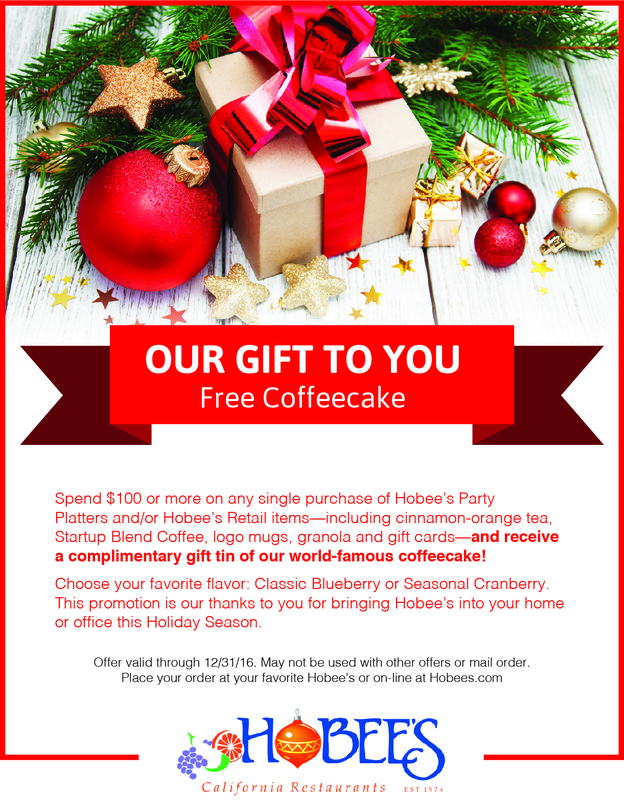 The Fine Print: Receive 20% off your purchase of one of the four Power Bowl options on the Hobee’s permanent menu. Limit, one discount per person, per table. Dine-in only. Not valid at Cupertino, an independently owned and operated franchise. Cannot be combined with other offers. Offer expires on 3/31/2019.